The issuance of Structured Investment Products from Swiss family-controlled Bank Vontobel on the Danish market also marks the introduction of Handelsbanken as Issuer & Paying Agent in Denmark for its custody business. Handelsbanken uses the VP Securities solution for automated issuance of these SIPs and the partnership’s multi-currency potential has Nordic perspectives. Just recently, Vontobel, one of Europe’s leading issuers of structured products, introduced a series of Structured Investment Products (SIPs) in DKK on the Danish market. Vontobel specialises in wealth management, active asset management and investment solutions on a global scale, and the SIPs in Denmark were issued by Handelsbanken through its Nordic Custody Solution. Vontobel’s initial product offering will be extended continuously, according to market development and client demand – enabling private and institutional investors in Denmark to execute individual trading strategies in accordance with their individual risk profiles. Leverage products are suitable for rising or falling markets and can also be used for portfolio hedging. These financial instruments enable investors to trade actively in a wide range of markets, in both bull and bear scenarios. “Developing and selling structured products is at the heart of Vontobel’s DNA. We have 30 years’ experience in this sector. Investors can rely on our strong know-how, successful platform strategy and market-making experience within structured retail products, as well as our well-known agility and fast-growing expansion in various European markets. 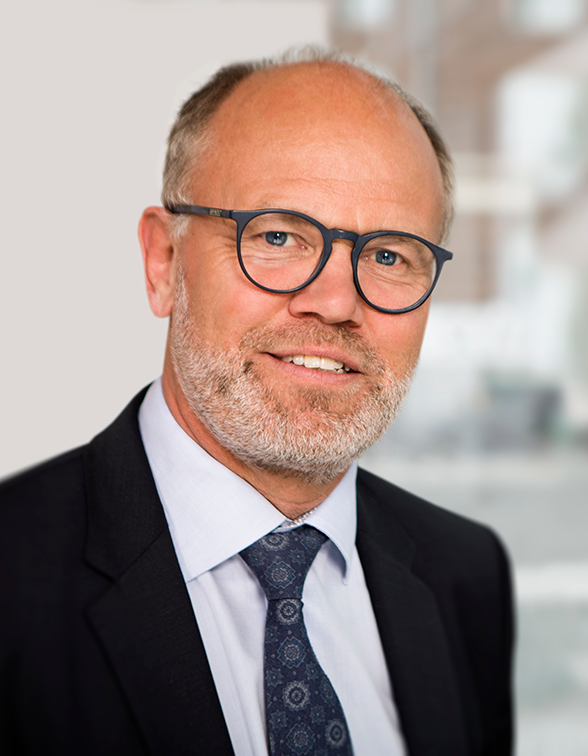 The integrated trading environment, as well as cost-efficient processes and innovative platforms, are key factors behind our European success,” says Head of Vontobel Investment Banking Roger Studer, who also serves as a Vice President of the European Structured Investment Products Association (EUSIPA). Handelsbanken offers a variety of account operator models and, with its Nordic approach, is experiencing a surge in interest from clients wanting to go directly to the Nordics. Handelsbanken’s introduction as Issuer & Paying Agent in Denmark is part of a Nordic strategy, and Handelsbanken, as custodian bank, uses automation and multi-currency solutions to cover all Nordic markets. Issuance of SIPs in Denmark by Handelsbanken is handled by VP as a solution designed to meet the requirements of customers issuing Nordic SIP instruments such as warrants, certificates and mini-futures. For 20 years, Handelsbanken has offered pan-Nordic custody services, and the aim is to be the strongest partner in terms of generating value and customer satisfaction. For more information please contact VP or Jonas Modigh, Vice President Head of Sales, Securities Services, Handelsbanken.